WELCOME TO YOUR DREAM HOME! 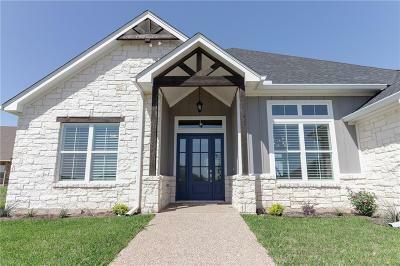 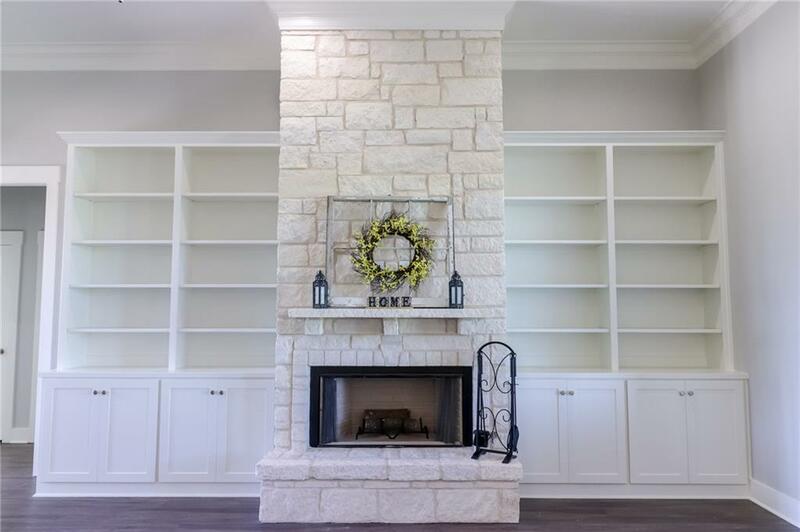 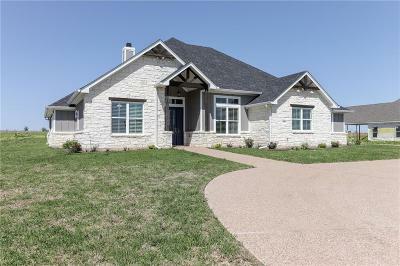 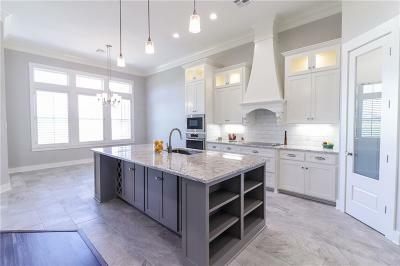 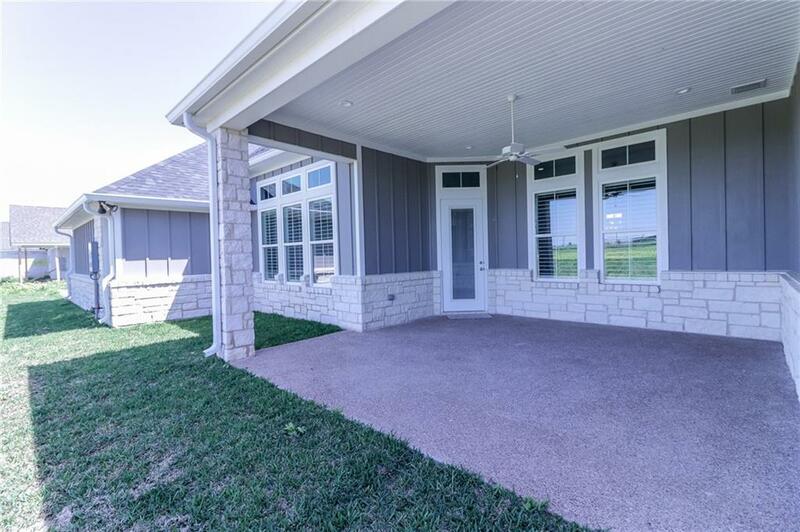 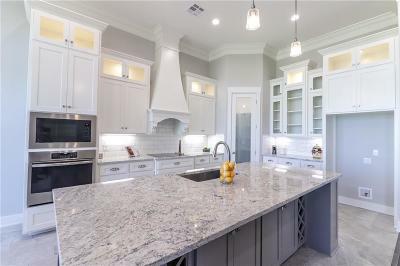 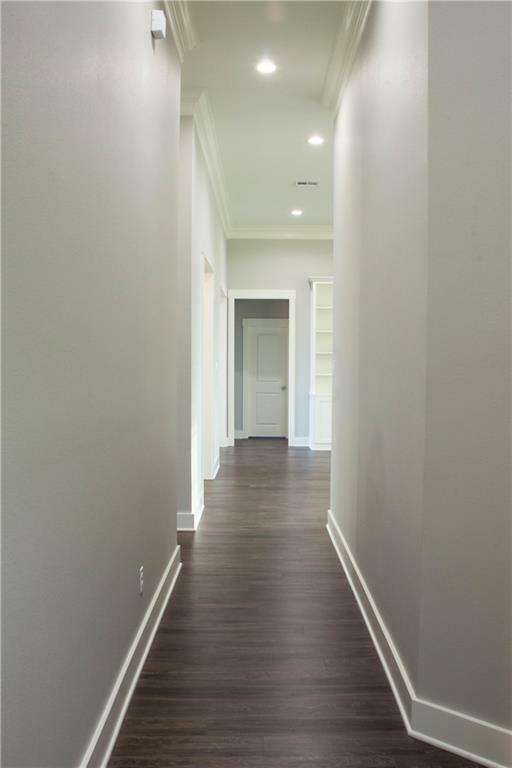 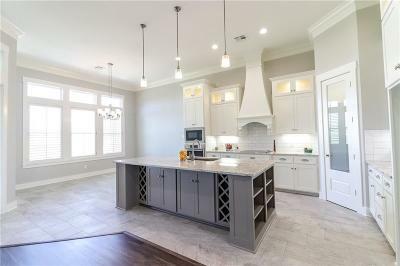 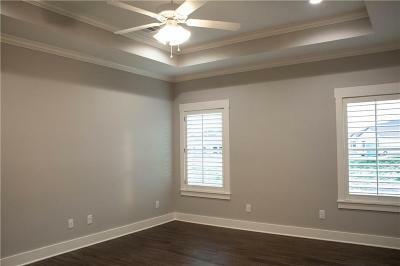 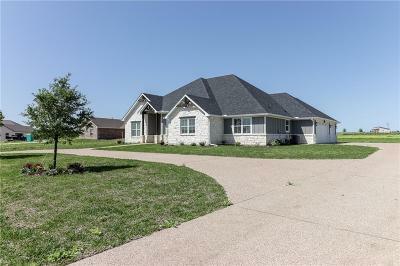 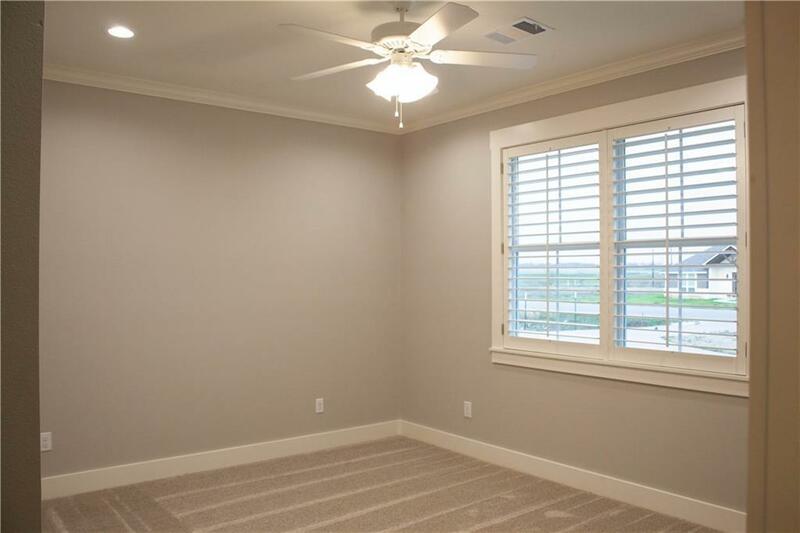 Immaculate, brand new home in the Spring Valley Addition, LORENA ISD. 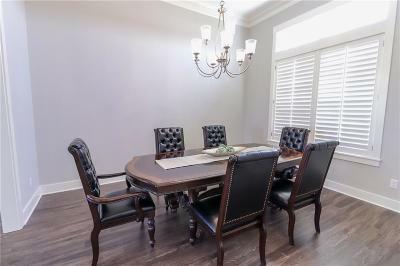 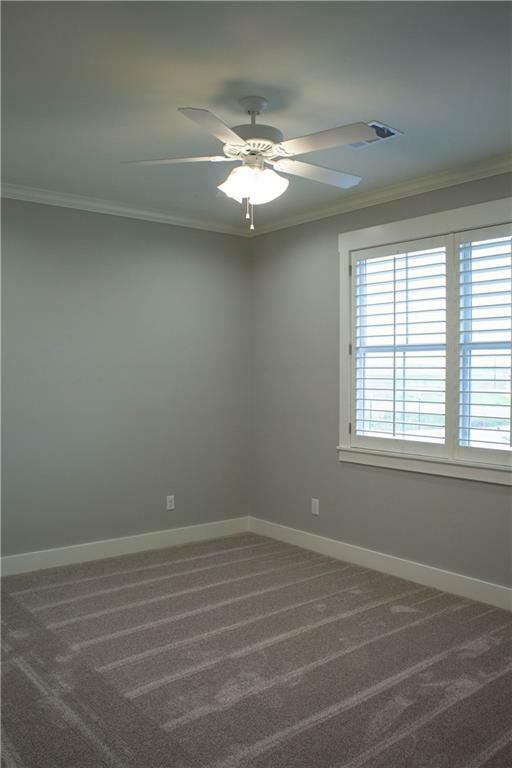 You immediately notice the circle drive with plenty of room for large gatherings. 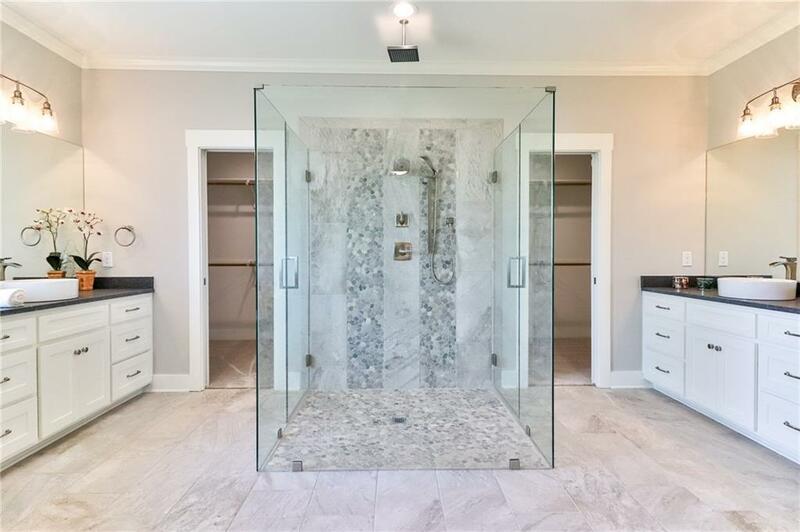 Step inside and be amazed by the sheer elegance of this home. 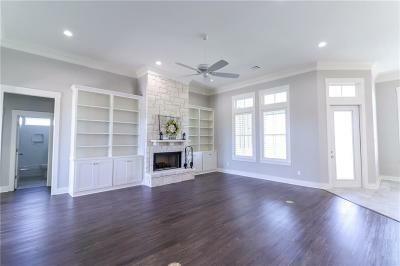 The tall ceilings and Living area all blend right in with the stone fireplace for all those cozy winter nights.Gorgeous kitchen opens up to your living area with a spacious granite countertop bar, the custom cabinetry offer you sufficient storage.Plenty of windows, to help bring in natural lighting,that also include faux wood shutters. 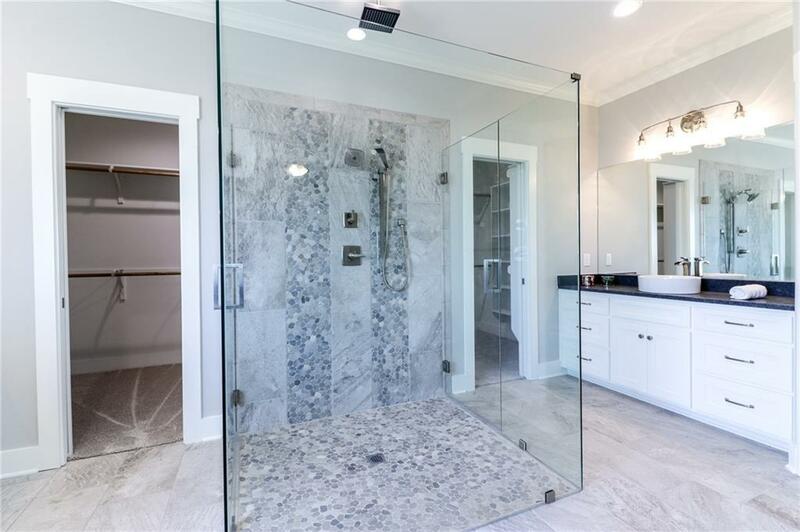 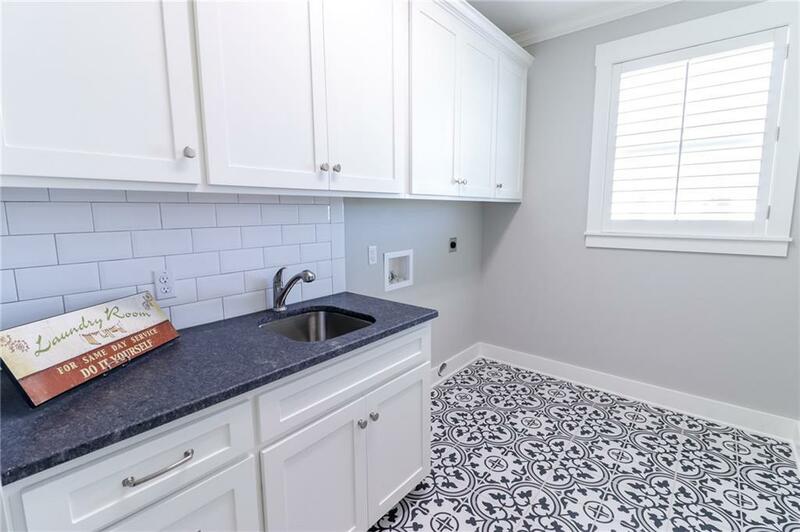 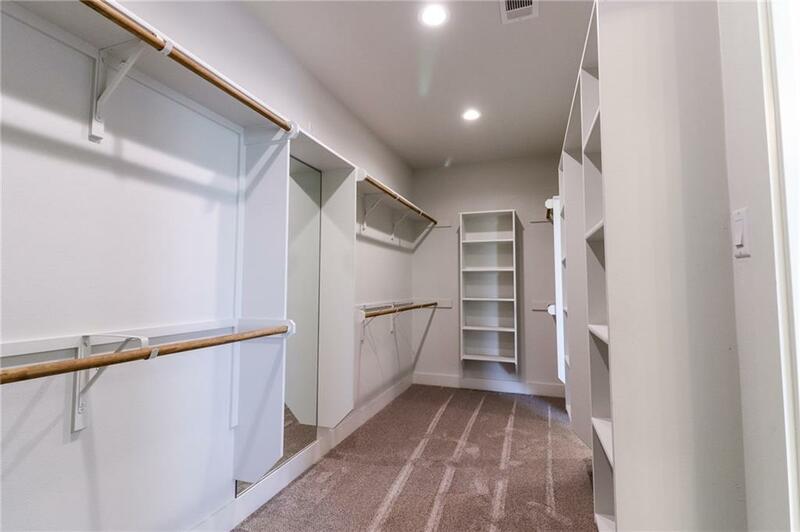 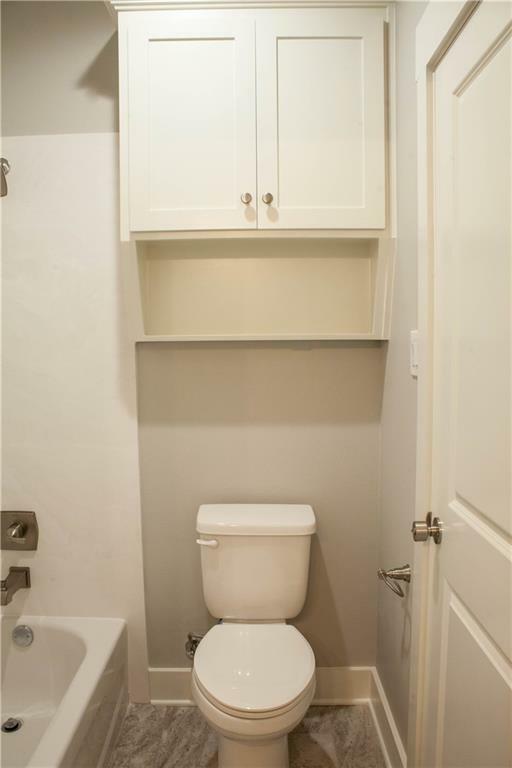 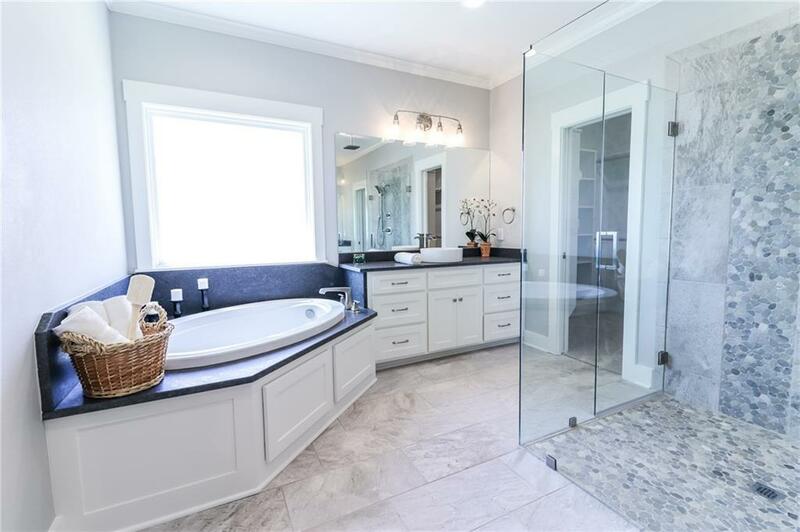 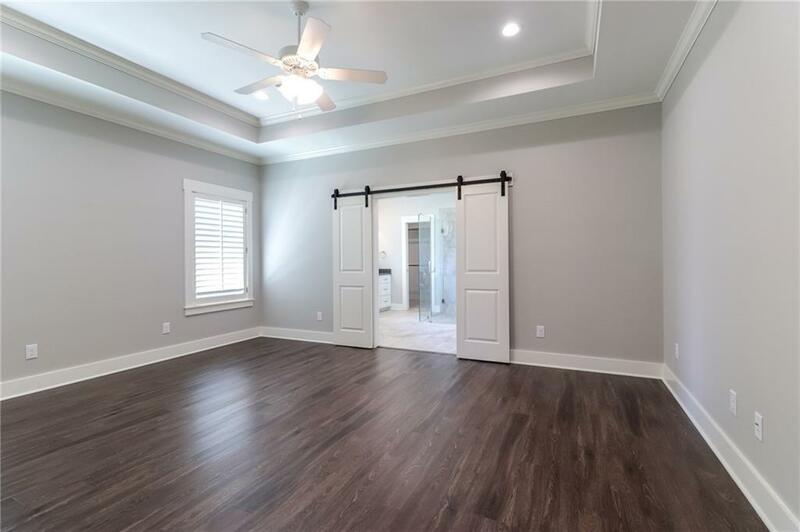 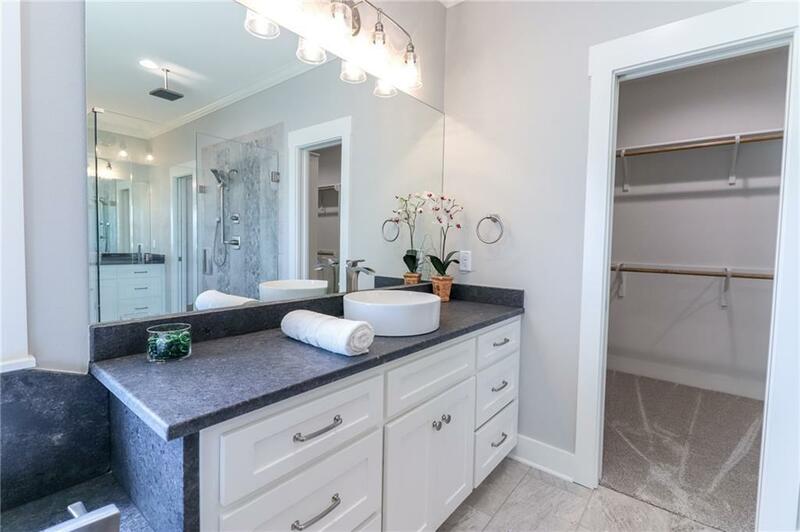 Exquisite master bath has a beautiful glass shower that is sure to make anyone fall in love.Double sinks,whirlpool tub, and walk-in closet. 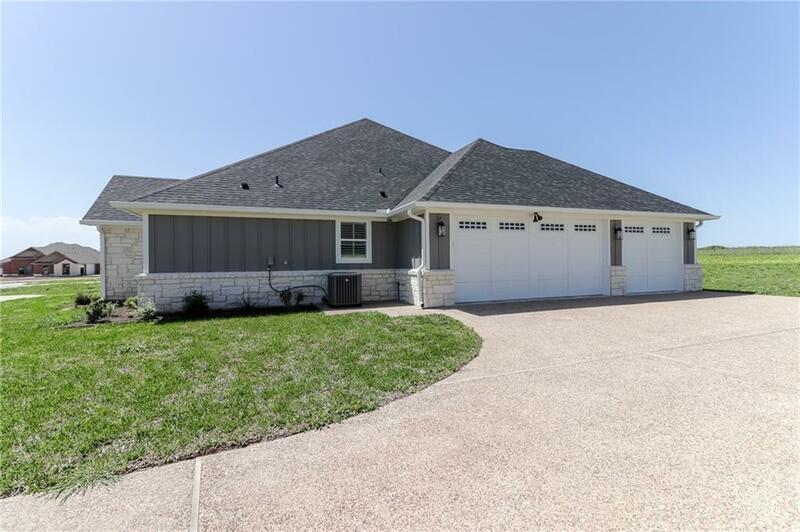 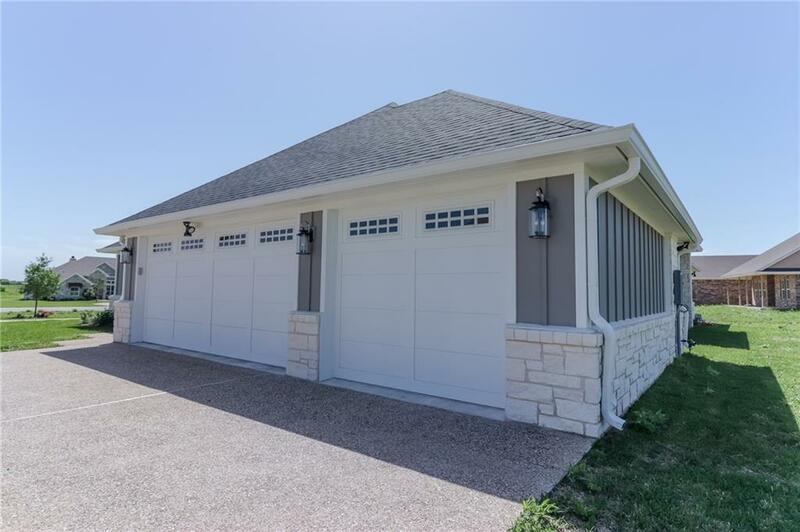 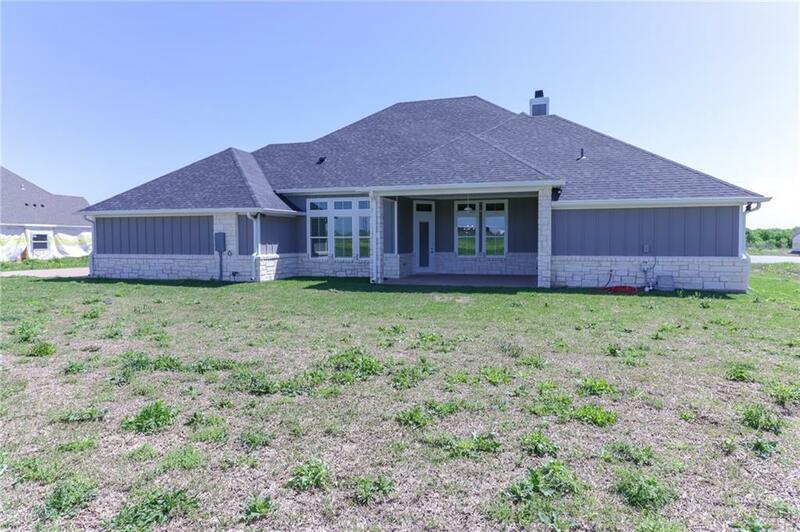 Home has been wired for surround sound,WiFi, and alarm system installed.The 3 car garage has been insulated to make it energy efficient.With over an acre of land to enjoy, your little piece of country is only 15 minutes away from town.Lets make this gem yours today!